Here, you will find all the latest Information, Advice and Guidance (IAG). In the delivery of IAG, we support our Learners, their Parents or Guardians, and Employers based on individual needs, circumstances and interest. We place an emphasis on independent learning, self-assessment and decision making by providing online information and advice that is easy to access, clear, relevant and up to date. Haddon Training is committed to providing a secure environment for all learners and staff. All staff recognise that safeguarding is everyone’s responsibility irrespective of the role they undertake; Haddon Training Ltd aims to create a culture of vigilance. Local authorities and councils have their own dedicated support and specialised organisations to support individual needs. Should you need to contact your local council or to review their services, you can find their details here: www.gov.uk/find-local-council. The wider curriculum subjects are an integral part of work-based learning covering: Employability Training, Cultural Development, PREVENT, Equality and Diversity, Safeguarding and Information, Advice and Guidance. This guide explores the different topics to help prepare you for both work and life, delivering a well-balanced curriculum. Derbyshire County Council have a fantastic group of pages full of resources. Our Safeguarding Office, Nicky McDonald, is available to provide Information, Advice and Guidance if you or anyone you know has been affected by bullying. You can contact Nicky on 07795 841 932 or email safeguarding@haddontraining.co.uk. British Grooms Association – Grooms Minds – an online recourse centre supporting mental health and well-being for their Members. Young Minds – fighting for young people’s mental health; leading the way to support young minds to ensure they are supported and empowered, whatever the challenges. The Anna Freud National Centre for Children and Families has launched a website to help young people have more engagement in mental health support and to give them a greater say in the treatment they receive. 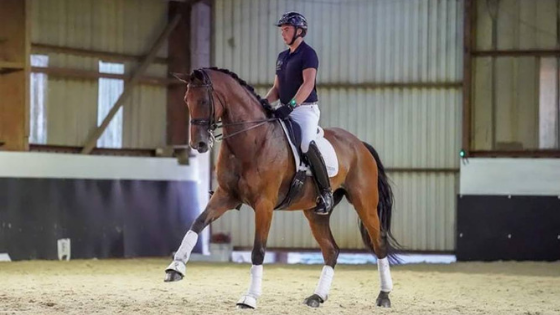 Members of the British Equestrian Federation (BEF) Council Members backs ‘Good Employment’ initiative created by the British Grooms Association and the Equestrian Employers Association to support those who are working in the equestrian industry. The Memorandum of Agreement aims to deliver a shared vision for the equestrian industry through safeguarding those who work within the sector, promoting the values of dignity and respect. The British Equestrian Federation (BEF) is the National Governing Body for horse sports in the UK. The BEF represents the interests of 2.7million riders, drivers and vaulters in Great Britain via its 19 independent member bodies. The BEF Council is made up of representatives of the BEF’s 19 independent Member Bodies, 15 members and four associate members. It is chaired by an elected chair who need not be an appointed representative of a member, and shall not be the board chair or commercial director of a member. The British Grooms Association is the professional association for people that work with horses. 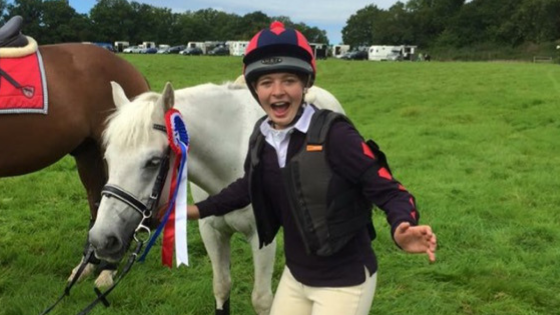 They provide support, advice and education to those working in the equestrian industry. The Equestrian Employers Association is the organisation that supports employers in the equestrian industry. The BGA Grooms Mind project was launched in 2017 on World Mental Health Day and was created with the aim of identifying the specific issues associated with mental health within the industry. As part of the project, the BGA set up a survey to discover whether there were any issues affecting people working in the equestrian industry.